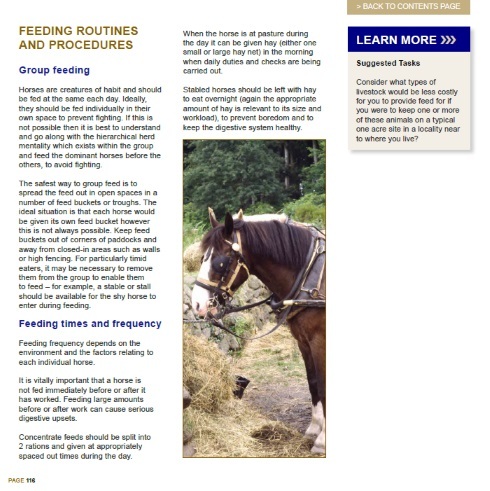 Understand more about animal feeding and nutrition requirements with the 20 hour short course- Feeding Animals. 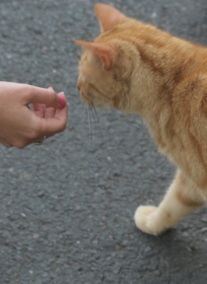 This is a self guided short course that will help you understand the essentials of what is required to feed animals. This course is designed to provide the reader with knowledge of animal function relating to diet. 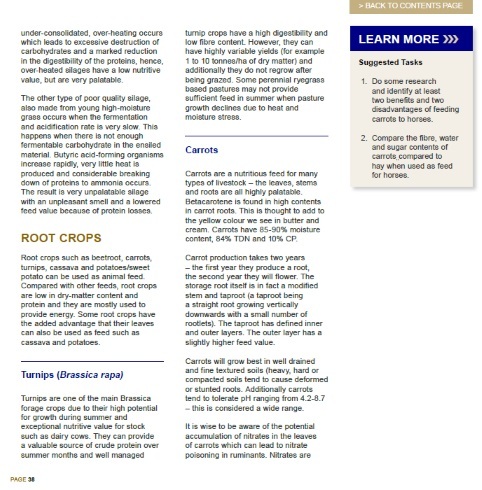 It will give a comprehensive guide to the composition of feed with a detailed exploration of types of feeds and how humans work to manage and improve feed supply and production for animal health or, as we see most often in the case of livestock, for financial gain. 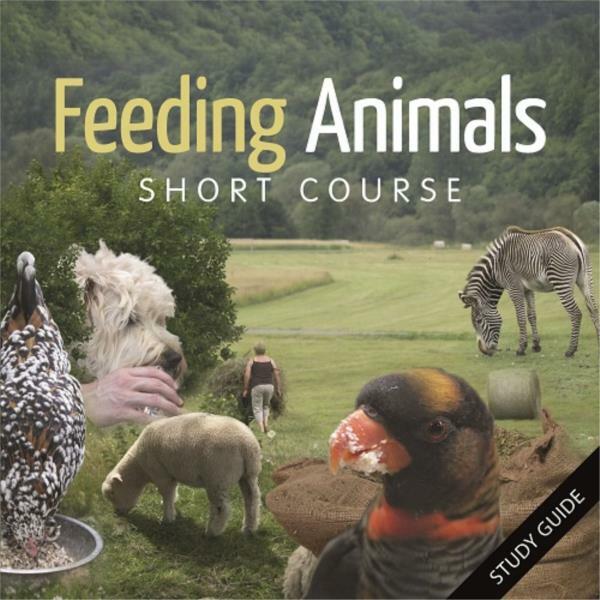 The Feeding Animals Short Course covers 10 lessons including an introduction to feeding animals and industry opportunities, the composition of feed, forage, concentrates, feed additives, managing feed production and supply, feeding small companion animals and pets, feeding livestock, feeding wildlife and finally eating and nutritional disorders in animals. Enrol any time of day or night. Start studying immediately or later (as you wish). Configure your study sessions at any length and frequency you wish. Work through at your own pace. Help desk- contact our help desk here with the subject title: 'Help Desk Short Course'. Automated self assessment tests pop up at the end of each lesson. You can attempt these as many times as you wish; and each time, upon completion, you can see your results. You will need internet access to complete the self assessment tests. At the end of the whole course, you are presented with a major automated examination which can be attempted online, anywhere, anytime. If you achieve a 60% pass in the exam; you immediately receive a downloadable certificate of completion with your name on it. You will learn the main composition of different types of food for each breed, the types of additives and nutrition for pets, wildlife and livestock. This course is designed to attend the great demand in farming animals and animal nutrition. It is a great foundation course for anyone in animal industry that is looking for professional development.